The League of Yes, based out of Forest Hills NY is proudly entering its 9thyear of existence. 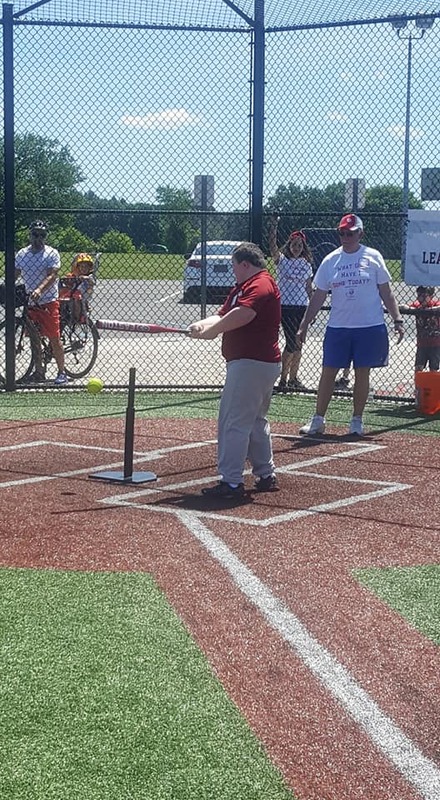 The league’s mission is to “establish and maintain baseball programs for people with disabilities.” With an emphasis on social skills and team play the League of Yes and its tremendous staff provide athletic opportunities to individuals with intellectual, developmental, and physical disabilities. 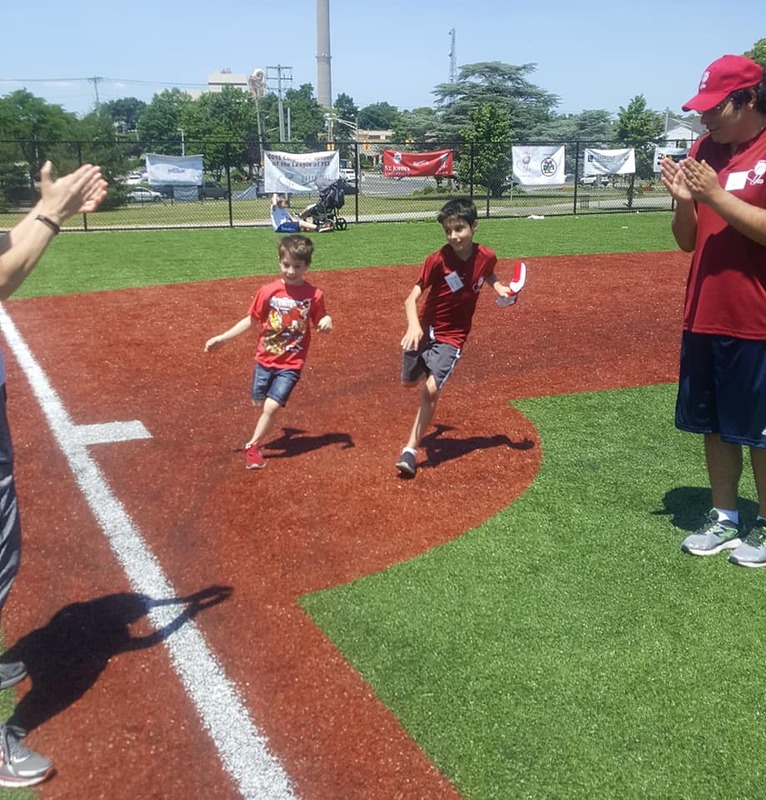 By using America’s great pastime, baseball, The League of Yes is able to build social bridges for those who otherwise would not be exposed to the opportunity to do so. 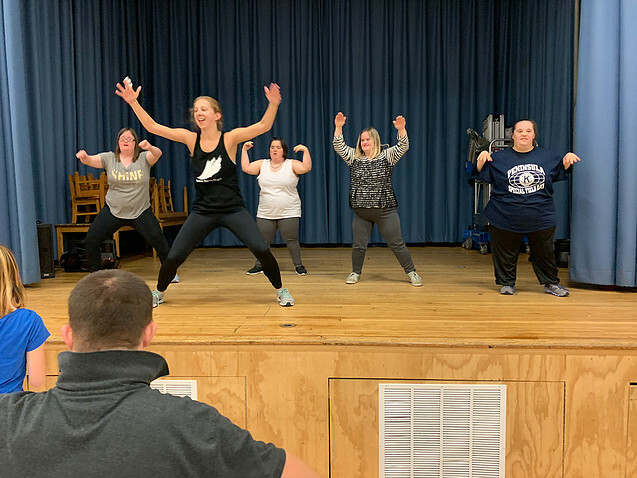 The Lindy Loo Foundation was very excited to be introduced to this amazing organization in 2018 and hopes to continue its support in 2019. POP.Earth is a Long Island based organization whose mission is to “provide holistic health and wellness options to people with Autism and other Developmental Disorders.” By providing a variety of programs such as yoga, massage, art music, dance, and cooking classes, POP.earth is able to address the social, physical, and mental needs of many within the special needs community. 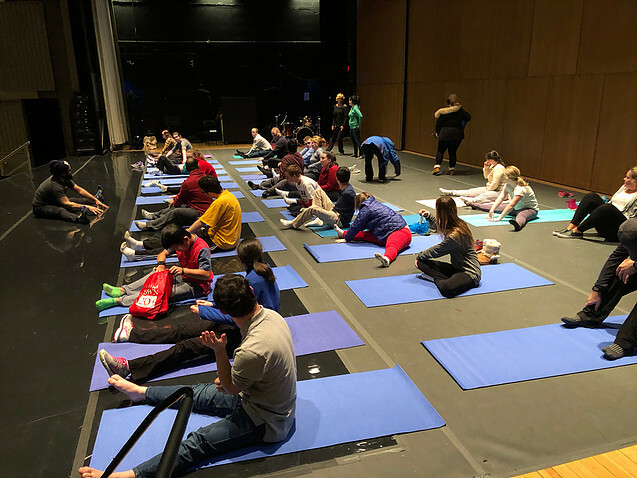 POP.earth continues to grow and the Lindy Loo foundation is looking forward to all the amazing programs it can provide in 2019! 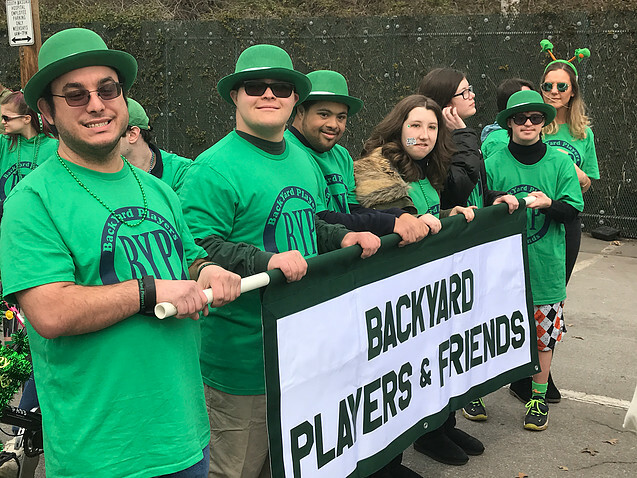 The Backyard Players & Friends is an arts-based community program that seeks to include people of all abilities. Its main mission is to allow every person a space to share ideas and experiences. This organization is based on the idea that “through inclusion there can be diversity and strength,” and it seeks to “provide unity without uniformity and diversity without fragmentation.” Through various art, dance, fitness and music programs Backyard Players and Friends is able to provide the special needs community with an opportunity to breakdown some of the walls between those with intellectual and developmental disorders and typically developing individuals.